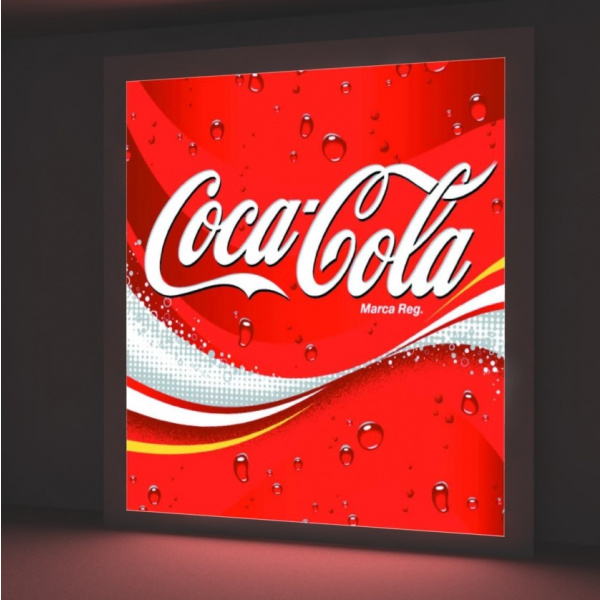 This backlitfilm is a translucent polyester film with bright white glossy coating for backlight application indoor and outdoor. The specific surface of permits a good ink coverage as well as brilliant colours, excellent flatness and good drying time. The special coating is developed for solvent, eco-solvent, UV-curable and latex inks. time. The special coating is developed for solvent, eco-solvent, UV-curable and latex inks. printed strip and spread it out as soon as possible until final drying. product (flatness, shrinkage behaviour, anchorage, adhesion power, etc) negatively. temperatures which are too high can lead to a deformation of the film.